Okay, let’s be a little more specific here! What I mean is that the Presto 8810 is, in my opinion, the best electric knife sharpener value given the price. It’s less than $50, but if you’d like to spend a few hundred bucks on a sharpener, you could get an even better one! Make sense? Okay, let’s move on. 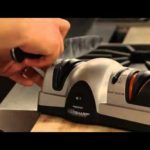 Are you looking for the best electric knife sharpener for your money? 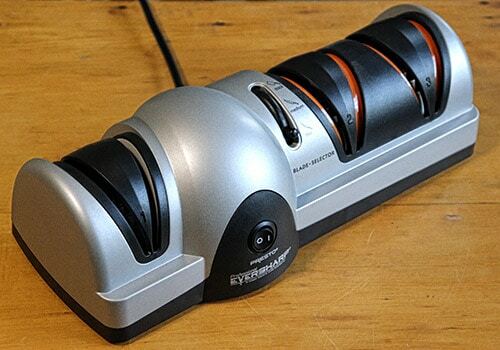 If so, this article will guide you to finding the best electric knife sharpener that is within your price range. 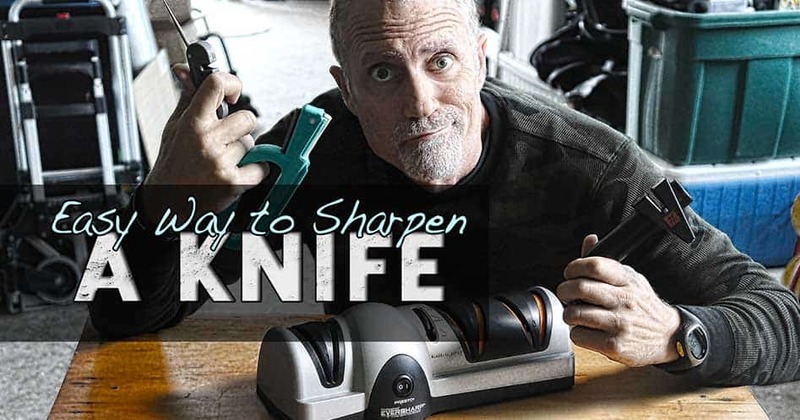 The article gets to the point by telling you all that you need to look for when seeking out a knife sharpener. It then goes into detail about the best electric knife sharpener as well as what other reviewers online have stated about the said knife sharpener. 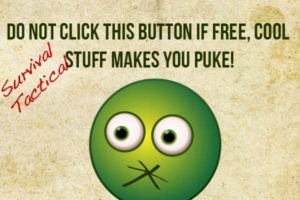 The article finally concludes with a recommendation for buyers. There are many models available for electric knife sharpeners. Prices can range from a few bucks to more than $100 and, in this case, price does not equate to better performance. One of the key features you must look for is that the electric knife sharpener must have 3 stages. Having only 2 stages or less tends to take away too much steel. Also, make sure the knife sharpener is able to sharpen your knives from heel to tip. Some knife sharpeners will only be able to sharpen all except for a quarter of an inch to the heel. During your research, there are some really basic questions to ask yourself if you’d rather not be disappointed. For example, does your sharpener work with scissors? What about serrated knives? Does it have a non-sliding base for stability? Does it have changeable sharpening angles? Does it work with really thick knives AND really thin knives? These questions are just some of the basic ones. You can get a lot deeper asking questions about the composition of the sharpening stones and their ease of replacement, etc. The Presto 08810 is a 3 stage knife sharpener made by the Presto Corporation, a well-known name in the knife sharpening space. Of all the Presto products, the Presto 08810 is the best selling product. This is due to it’s below $50 price and over $100 performance. While the 8810 can’t sharpen scissors, it can handle pretty much any knife. It can handle serrated as well as plane edge knives, but you have to sharpen properly and carefully if your knife is serrated. 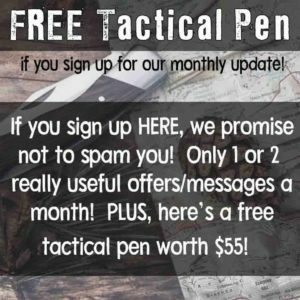 The Presto Eversharp 8810 is probably the best-valued sharpener available! 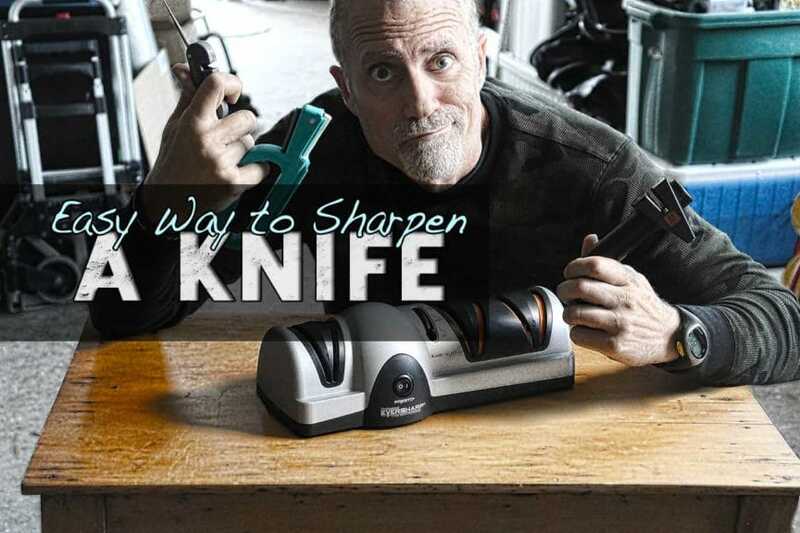 Other electric knife sharpeners on the market will have only 2 stages and eat away too much metal or will not sharpen your knives, as well as this model, or, will cost more than $50. The Presto 08810 is a great entry level knife sharpener that offers professional results. It fits a standard US wall socket and can be easily stored in any drawer. This part is easy. The 8810 is attractively-priced for starters. After you get over the sticker shock (in a good way), you’ll see that it has 3-stages instead of 1 or 2. The ease of use is wonderful, so you don’t need any real “education” before you get started using it. The slots through which you draw your blade are adjustable to 3 different widths including thick (for hunting knives or even swords), medium (for kitchen knives) and thin (for paring knives or other small utility knife blades). If you’re no expert in using the more “purist” techniques of multi-stage stone sharpening, or you simply don’t have the time, this machine will be your friend! It can sharpen a very dull knife in less than 30 seconds and that can potentially last for many months of regular use, as in the case of a kitchen knife. 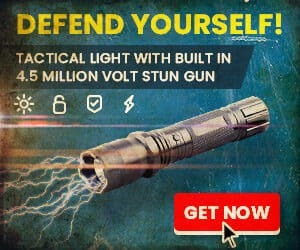 It’s small enough to store easily, big enough to have the needed power for the job, has enough adjustments that can accommodate nearly any knife on the market and it looks good. Would you like some ice cream with all that too?! Okay, it’s not all rainbows and unicorns you know! There are some things that are not perfect about this little machine. We mentioned earlier that it can’t do scissors, but it also struggles if you push a bit too hard. I can tell you from experience that pushing too hard is a VERY easy thing to do. That means you really have to hold back on the pressure as you draw the knife through the sharpening slot or you can potentially wreck the electric motor. At the very least, you’ll get an interior sharpening job and you’ll waste time if you slow the motor. It’s not meant for ceramic blades (though I use it for that with some success) though there are sharpeners meant for ceramic. We don’t like the fact that angles can’t really be changed beyond the automatic minor adjustments built into the Presto. Also, it’s not too hard to lift or move the side of your blade away from the orange blade guides, and if you do, you’ll decrease the quality and efficiency of the whole process. The more you deviate, the less sharp the knife will be. There’s no provision for a double-serrated knife blade (though it will do one-sided serrated knives). Obviously, you won’t be able to use the sharpener without electrical power, and while that’s not likely a huge problem for most of us whose last priority during a power outage is to sharpen knives, it can be a deal-breaker for those looking to have a quick sharpening system in a wilderness cabin with no power. Finally, it’s tough to change out the stones if the time ever comes that they either wear out or break. The stones are not meant to be replaced so I’d suggest just buying a new unit if you ever get to that point. Out of nearly 1800 reviewers, the average review for this product online is 4.5 stars out of 5. Customers enjoyed this product because of how quickly it sharpens knives, how it can give knives a very sharp edge even if the knife has chips in it, and how it performs like $100+ sharpeners on the market. Some customers disliked the product because it took away too much metal but they also stated that you should only use the first two stages and save stage 3 for severely dull knives. If you are looking to sharpen lots of knives quickly, an electric knife sharpener is a good choice for you. It looks good, and works great! The best electric knife sharpener can make your life much easier by giving you knives that are razor sharp for years. The Presto 08810 is a great choice for anyone looking for a knife sharpener because it has 3 stages, is affordable, and offers high-end performance. 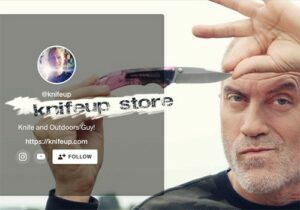 If you are still looking for more knife sharpening solutions, read this KnifeUp article about the best knife sharpener.